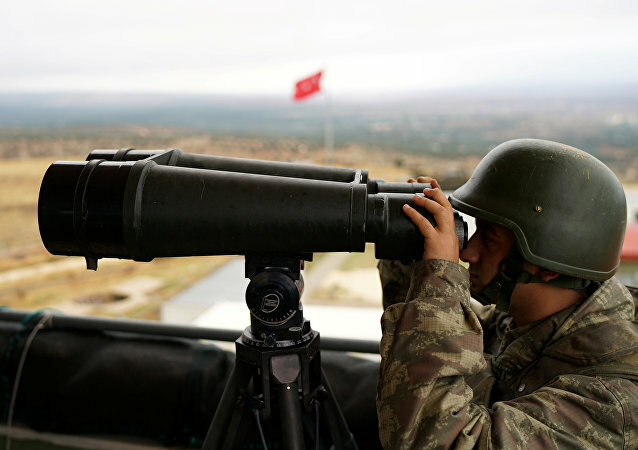 Earlier this week, Defence Secretary James Mattis said that the United States is establishing several observation posts in northern Syria near the Turkish border in order to share military intelligence on terrorists' movements into Turkey. 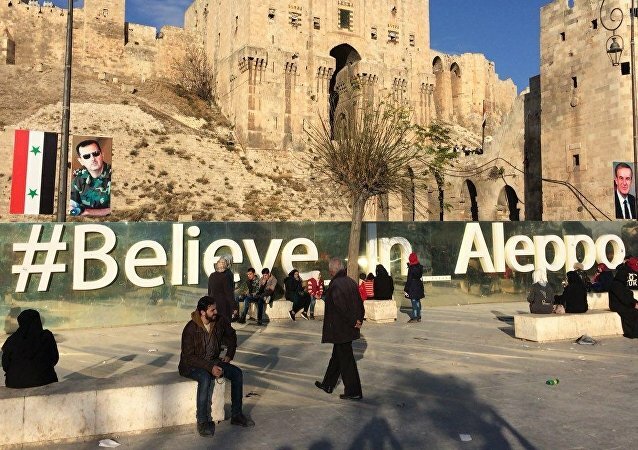 Residents of the war-torn city, which was freed from terrorist groups in 2016, have reportedly protested against a Turkish military operation as well as the US presence in Syria. Afrin Ambiguity: "Rescue Op" or Not? 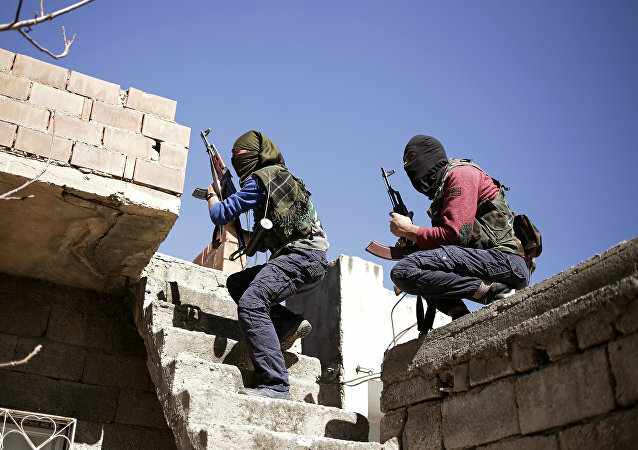 Conflicting reports have been circulating over the past week alleging that the Syrian Arab Army (SAA) or one of its allied militias is on the way to Afrin in order to "rescue" the Kurds from the Turks. 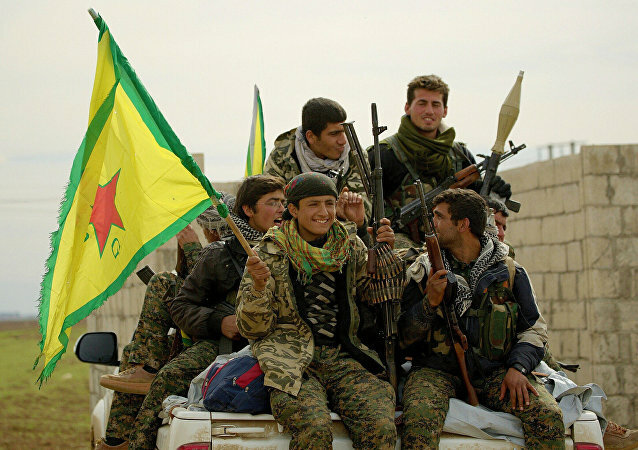 ANKARA (Sputnik) - The United States continues to deliver assistance to the Kurdish People's Protection Units (YPG), which are considered by Ankara to be affiliated with the Kurdistan Workers’ Party (PKK), a designated terrorist group in Turkey, Turkish President Recep Tayyip Erdogan said on Friday at a joint press conference with Emmanuel Macron. 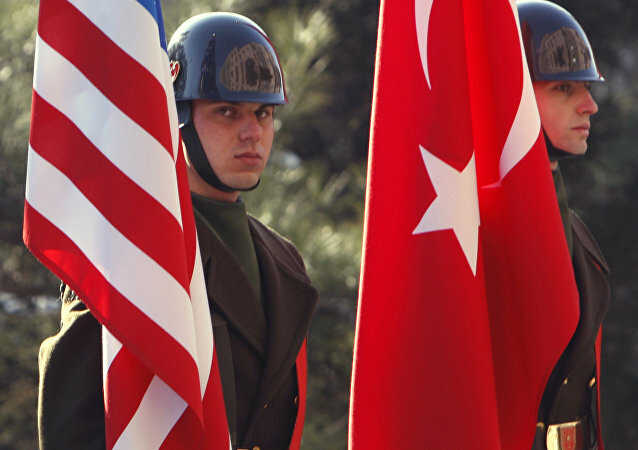 The main reason for Washington-Ankara tension is connected with US disrespect for what Turkey sees as its "red lines", such as Gulen's extradition and stance on the PKK, Ahmet Gencehan Babis of the Turkish Center for International Relations and Strategic Analysis TURKSAM told Sputnik. 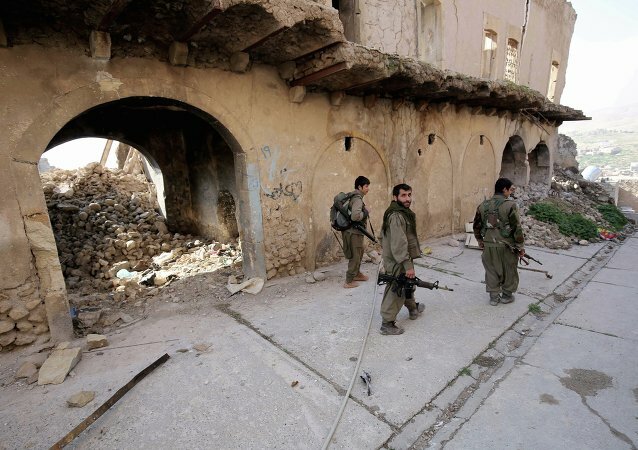 At least one Turkish soldier and one civilian have been killed, with one more soldier wounded in an attack on Turkish security forces carried out by the Kurdistan Worker’s Party (PKK) in northeastern Trabzon province, local media reported Friday, citing the provincial governor's office. 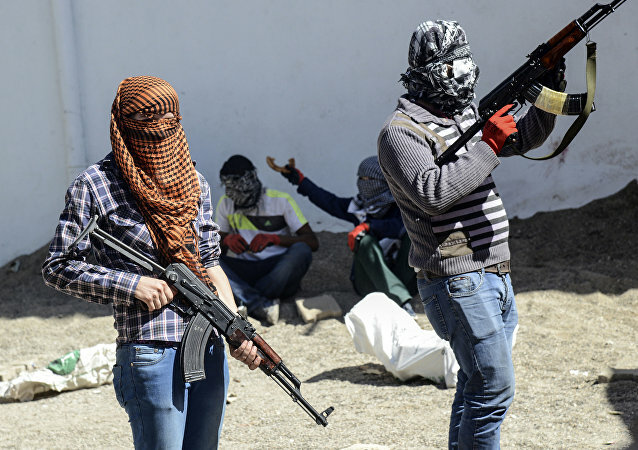 Turkish security forces have killed six members of the Kurdistan Workers' Party (PKK) in two separate counter-terrorism operations in eastern Sirnak and Tunceli provinces, local media reported Thursday, citing the local authorities. 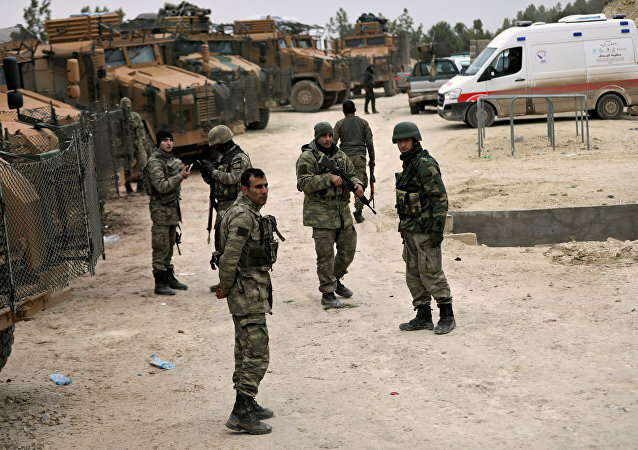 Kurdistan Worker’s Party (PKK) militants have killed one Turkish troop and injured six more in an attack on a military convoy in eastern Turkey, local media reported Tuesday citing a source in the Turkish General Staff. 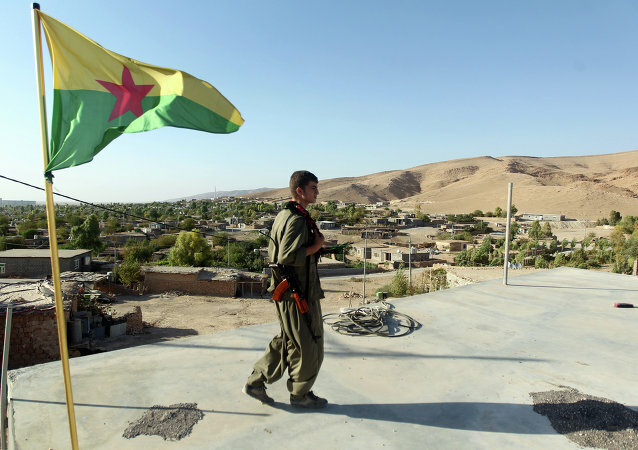 Life After Daesh: Could Middle East Soon See Independent Kurdish State Against All Odds? With a referendum on the independence of Iraqi Kurdistan due in October-November 2017, Russian experts continue to comment on the possible emergence of a new independent state in the Middle East.